Texas Pipeline Clearing, Texas Pipeline Maintenance, Texas Hydro Ax Pipeline Maintenance, Austin Texas, Dallas Texas, Ft Worth Texas, Houston Texas, San Antonio, Alvin Texas, Bay City Texas, Baytown Texas, Beaumont Texas, Bryan Texas, College Station Texas, Conroe Texas, Crockett Texas, Dayton Texas, Galveston Texas, Georgetown Texas, Katy Texas, Kingwood Texas, Lake Jackson Texas, Livingston Texas, Longview Texas, Lufkin Texas, Nacogdoches Texas, Palestine Texas, San Marcos Texas, Spring Texas, Temple Texas, Tomball Texas, Tyler Texas, Victoria Texas, Waco Texas, Waxahachie Texas, Weatherford Texas, Witchita Falls Texas. When you need to build a pipeline, you almost always have to clear the proposed line. 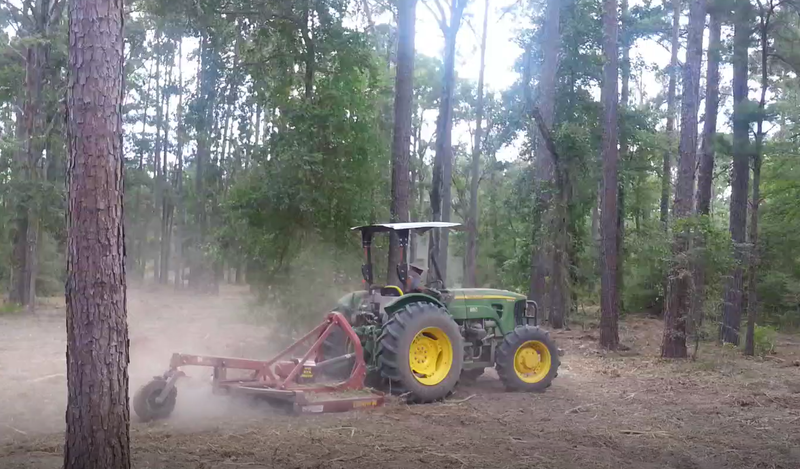 Brush and trees are going to be in the path. 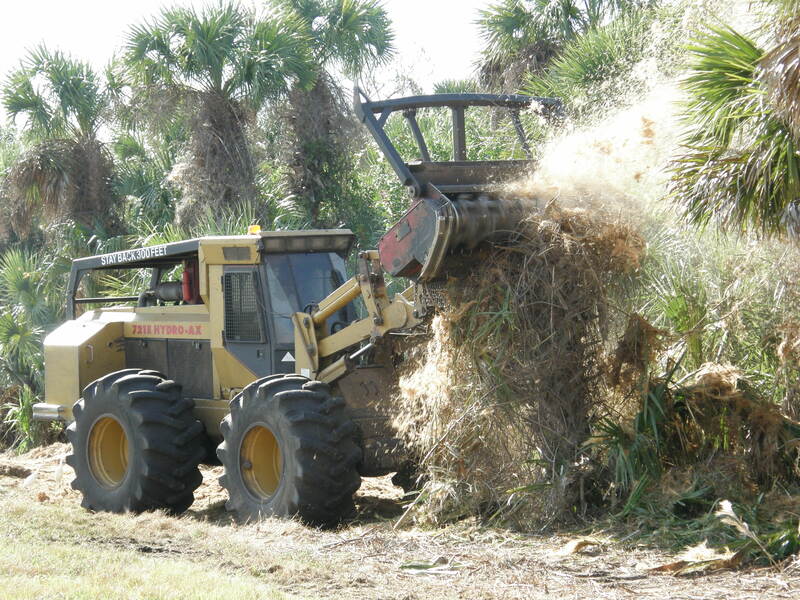 Hydro-axing clears it quickly efficiently and leaves no debris behind to burn or haul away. 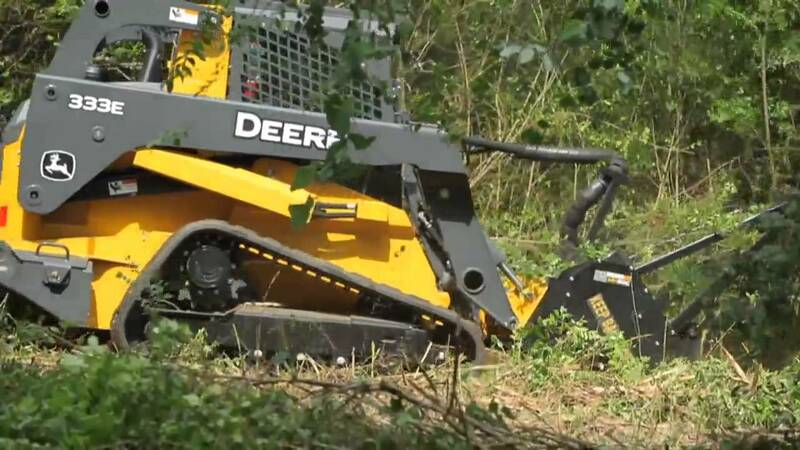 Most importantly it will not disturb the terrain or break up the ground leaving big holes to fill in or pack. We also offer Texas Pipeline Maintenance. 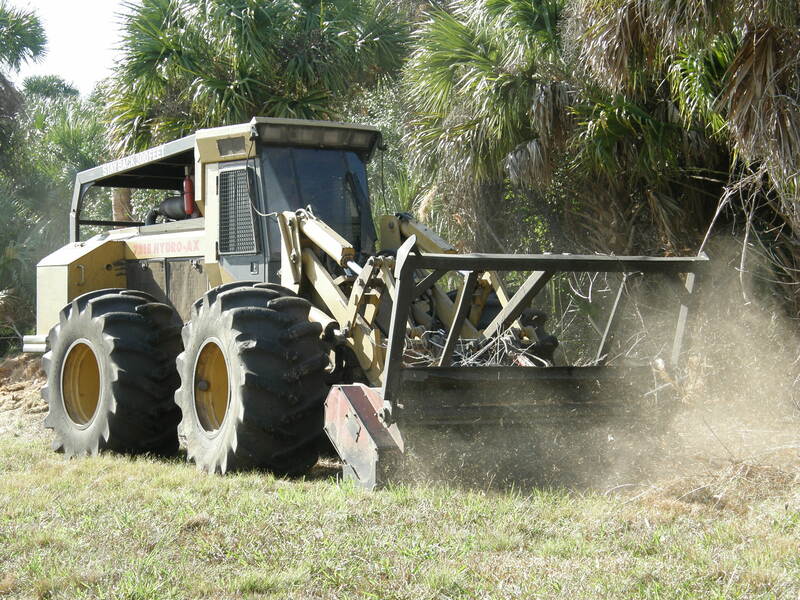 We can hydro-ax, bull doze, brush hog or mow your existing pipeline keeping it clean and passable. 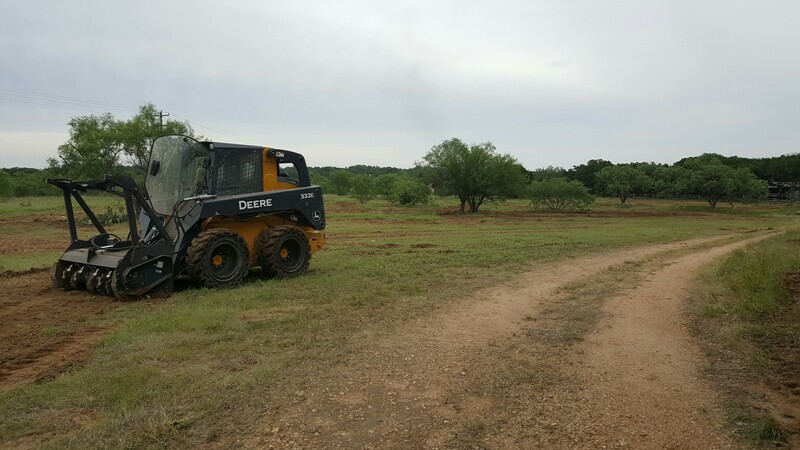 So whether you are developer, farmer, rancher, oilfield pipeline company or just an individual that needs your pipeline cleared or maintained we can help! 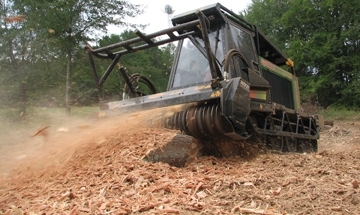 Texas Hydro Ax Services offers Hydro-Axing and land clearing services the entire state of Texas including but not limited to Abilene Texas, Amarillo Texas, Austin Texas, Beaumont Texas, Corpus Christi Texas, Dallas Texas, El Paso Texas, Ft Worth Texas, Galveston Texas, Houston Texas, Killeen Texas, Lubbock Texas, Midland Texas, Odessa Texas, San Angelo Texas, San Antonio Texas, Temple Texas,Tyler Texas, Victoria Texas, Waco Texas, Alvin Texas, Angleton Texas, Arlington Texas, Azle Texas, Bay City Texas, Baytown Texas, Big Spring Texas, Bryan Texas, Brenham Texas, Brownwood Texas, Buda Texas, Caldwell Texas, Canyon Lake Texas, College Station Texas, Conroe Texas, Corsicana Texas, Cypress Texas, Denton Texas, Dickinson Texas, Friendswood Texas, Georgetown Texas, Grand Prairie Texas, Hereford Texas, Huntsville Texas, Katy Texas, Kerrville Texas, Kingwood Texas, Lake Jackson Texas, League City Texas, Longview Texas, Lufkin Texas, Madisonville Texas, Magnolia Texas, Marshall Texas, McKinney Texas, Mesquite Texas, Nacogdoches Texas, Navasota Texas, New Braunfels Texas, Palestine Texas, Pasadena Texas, Pearland Texas, Plano Texas, Port Arthur Texas, Rosenberg Texas, Round Rock Texas, San Marcos Texas, Seguin Texas, Spring Texas, Stephenville Texas, Sugar Land Texas, Texas City Texas, Texarkana Texas, Tomball Texas,The Woodlands Texas, Universal City Texas, Waxahachie Texas, Weatherford Texas, Wichita Falls Texas and more.